OOHH MYYY GEERRRD. 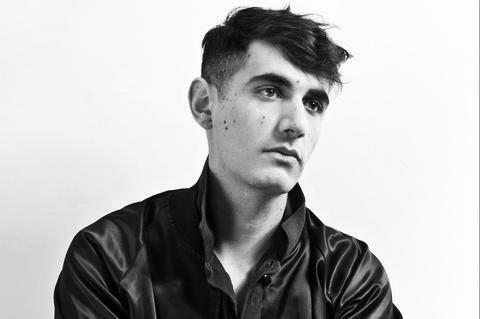 Alex Anwandter is so damn fine and delicious! The Chilean heartthrob is mixing up strong disco beats with swoon worthy ballads. Where to begin? Let’s start with the track “Como Puedes Vivir Contigo Mismo”, accompanied by a “Paris is Burning” themed video. WOOOORRRKK! A prominent gay rights activist in Chile, there are so many reasons to love Alex Anwandter! Currently you can find him traveling the U.S., if you get on it you’ll be able to get into one of his gigs! Don’t hesitate.